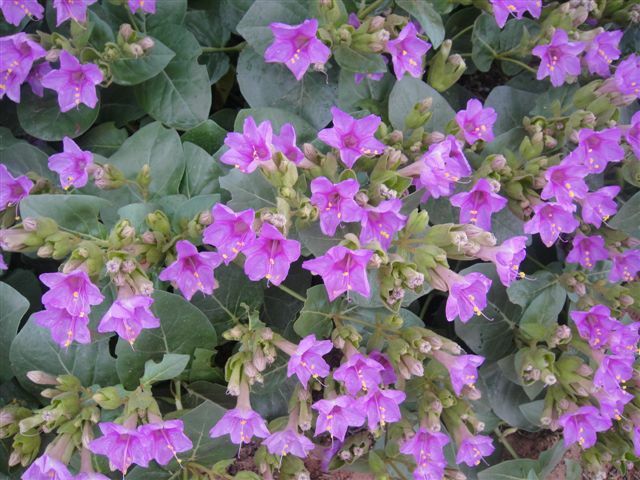 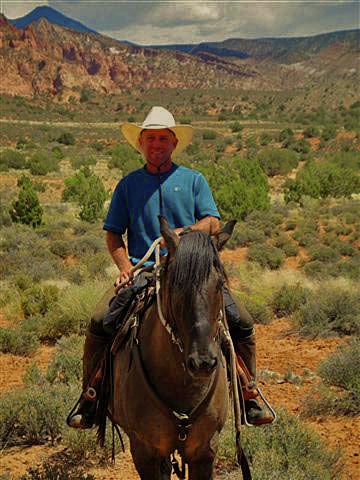 Welcome to our Red Rock Ranch! 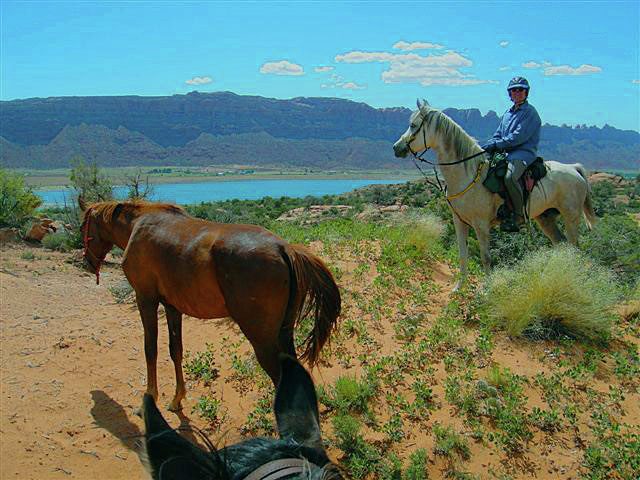 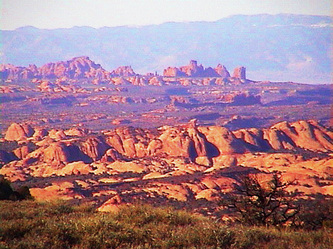 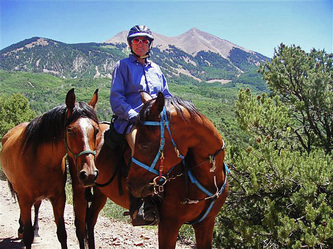 We are located 5 miles south of Moab, Utah and surrounded by the most spectacular scenery you will ever visit. 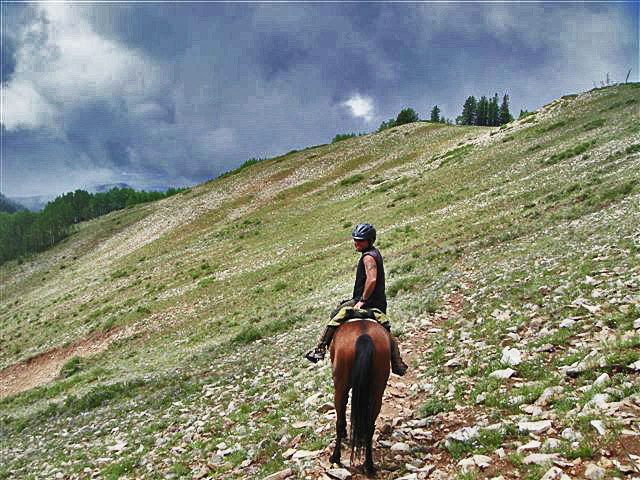 It's an amazing place to ride horses with hundreds of miles of trails right out our back gate. We love it here and hope you find the time to visit too, and don't forget your horse.